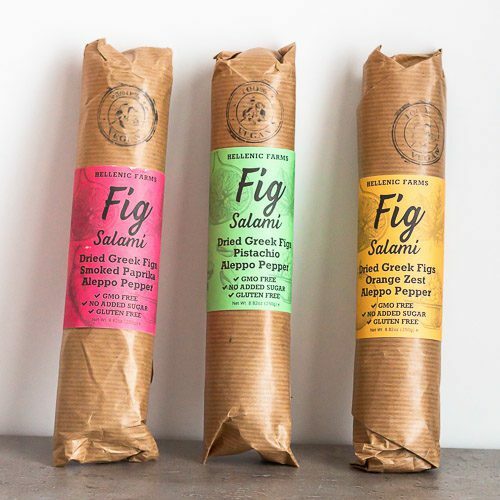 Fig Salami with Smoked Paprika and Aleppo Pepper from Hellenic Farms. 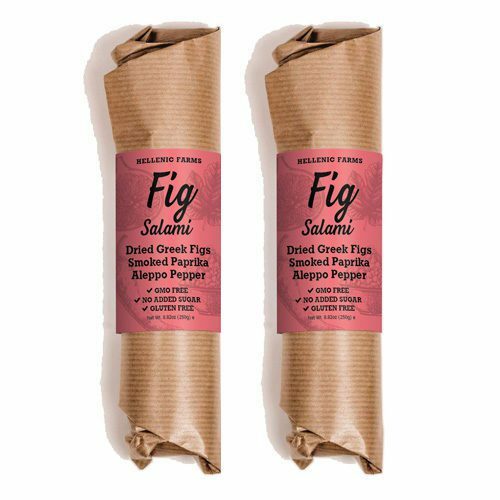 Dried figs with Aleppo pepper, cinnamon and smoked paprika. 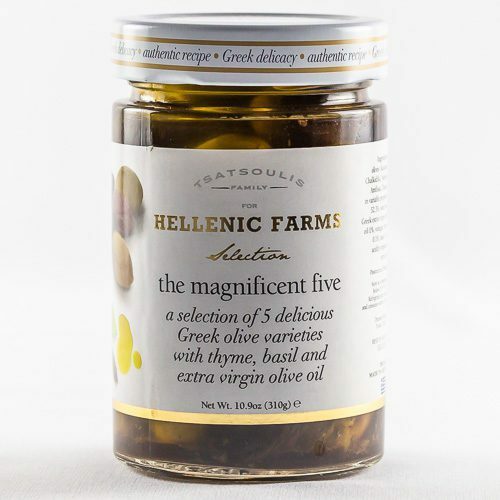 A great spicy combination with fig taste. 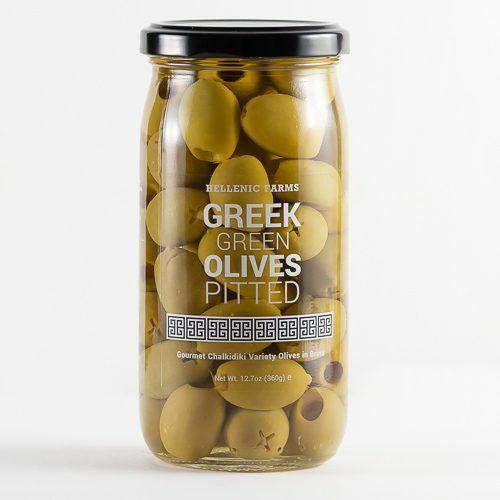 A perfect partner for your salads, cheese plates and wine. GMO free, has no added sugars and is gluten-free. 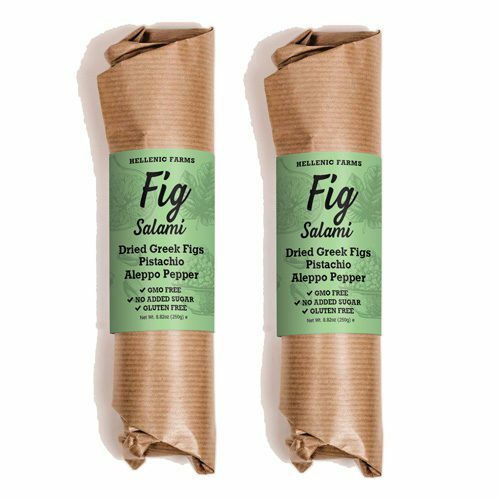 Also available as part of the Vegan Fig Salami Variety Pack.